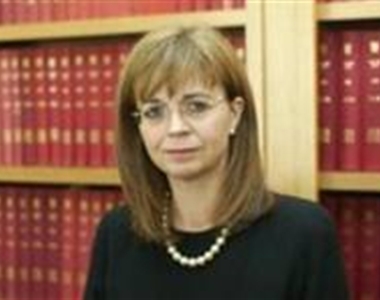 The Society is delighted to announce that Dame Elish Angiolini has agreed to speak at the Women in the Law and Business Conference on 14th September 2012. Dame Elish Angiolini, DBE QC FRSA, is a Scottish lawyer. 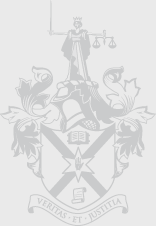 She was Lord Advocate of Scotland from 2006 until 2011, having previously been Solicitor General since 2001. She was the first woman, the first Procurator Fiscal, and the first solicitor to hold either post. Please look out for another announcement soon regarding speakers.